last weekend I had the awesome opportunity to assist Ashley Henry, photographer and owner of 41st Avenue Photography with her most recent wedding. it. was. awesome. totally crazy, but awesome. It was so fun to see a pro wedding shooter at work! She was an absolute delight, and even helped the entertainment by falling in the pool during the reception. so. funny. (camera was okay, duh. otherwise I wouldn't mention it in hopes it would be forever forgotten). but not this. no, no. we must remember this for always. it was really interesting to see how much better my digital images came out once I had the new film mind frame. (ie don't be afraid to up your ISO). but it was equally incredible to realize how completely opposite it is to shoot digital after shooting film (err on the side of UNDER exposing in digital, OVER exposing in film). I didn't take many shots, but I sure love the ones I got! 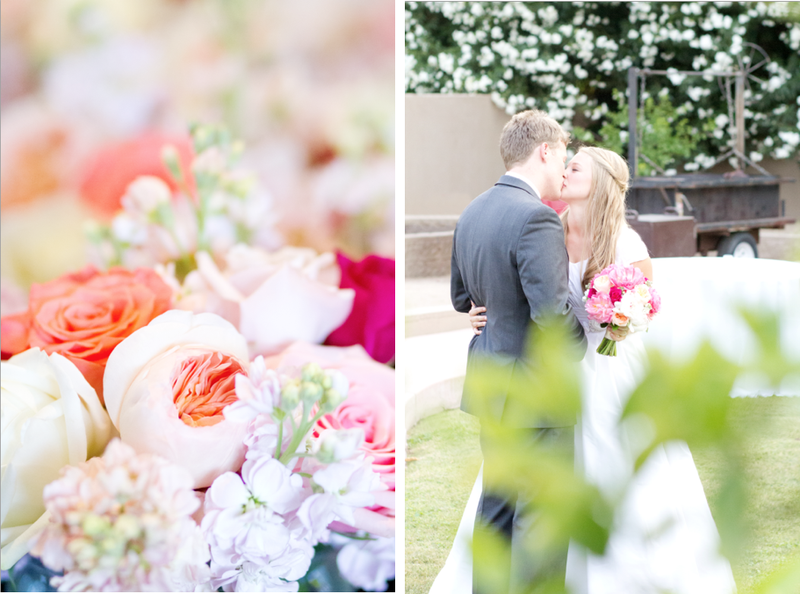 see Ashley's amazing shots from the wedding over on Ashley's blog. Here are just a couple digitals that I loved. cannot WAIT to see my film. if I did everything right (which is highly unlikely), it will be absolutely magical. stay tuned. The pics look great Remi! Thank you so much again for everything! Such a huge help! And you are so talented! !